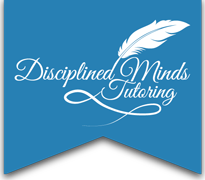 Tutor for Pre-Algebra, Algebra I, Algebra II, Geometry, Trigonometry, Pre-Calculus, Calculus, AP Calculus AB, AP Calculus BC, and Physics. 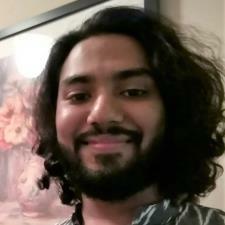 Mushfiq is a recent graduate from USF. He studied electrical engineering. He has three years experience tutoring at a college level but he has been tutoring his peers since high school and loves to learn and teach. He worked as a tutor at the USF Academic Success Center as a Calculus and Physics tutor. He hopes to make learning hard concepts easier to visualize and try his best to explain thought processes for better learning. He also aims to adapt to different learning methods for students and try his best to show alternate ways of approaching and solving a problem.